Four years ago, the world lost an icon. Though she was frequently surrounded by a cloud of rumors, Amy Winehouse’s unique talent and irresistible presence were undeniable. In Amy, the new documentary from Senna director Asif Kapadia, unseen archival footage and interviews are compiled to give audiences a closer look at an artist they were only just starting to get to know. 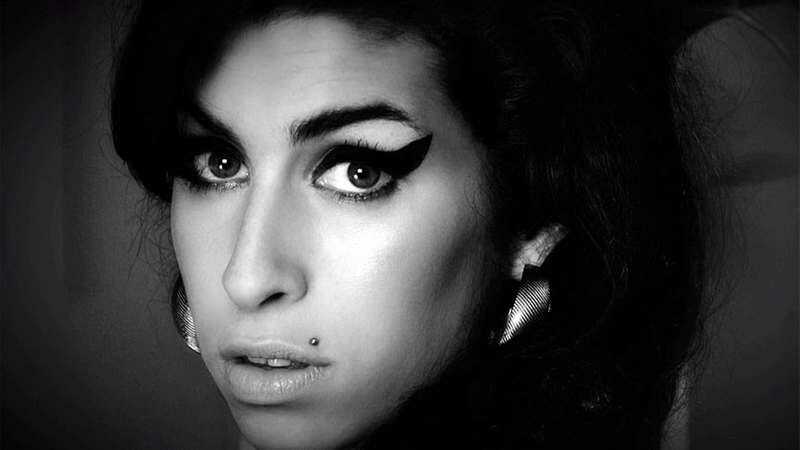 Though Winehouse’s family has decided to distance themselves from the film, advanced word from its premiere at Cannes has been positive, describing the film as both heartfelt and heartbreaking. Amy opens in Chicago on July 10, but The A.V. Club and A24 have an opportunity for you to see it for free on July 7. For your chance to win a pair of passes to the advance screening, simply follow the link here and enter your information. As always, seats will be first come, first served, so be sure to arrive early. An official synopsis and trailer for the film can be found below, as can a live performance of hers from 2006 because it’s always a good time to remember how wonderfully talented she was.